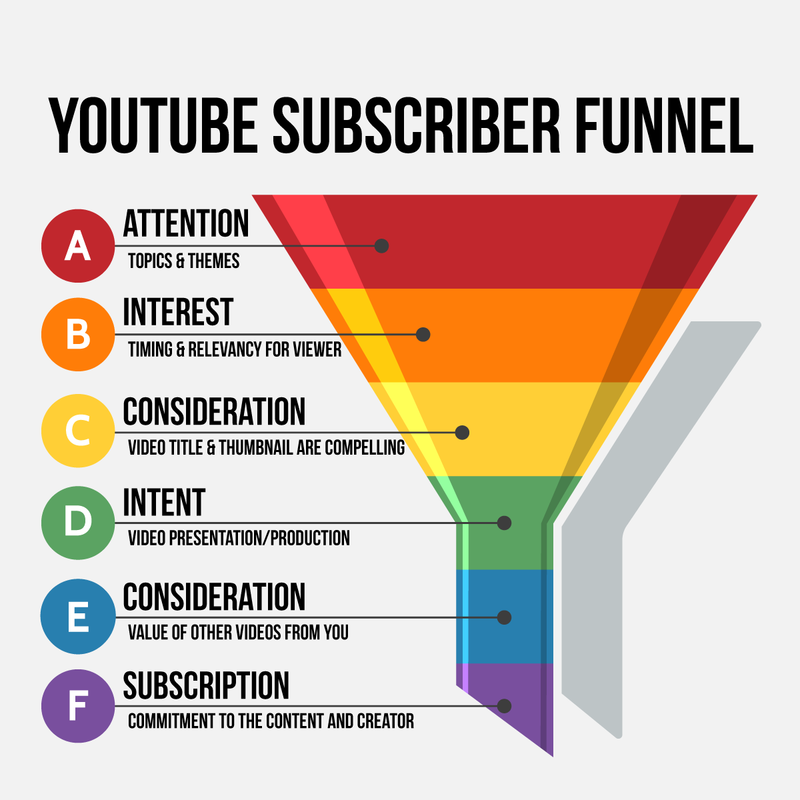 Up until now something I've rarely talked about prior to Video Marketing World 2018 is the "Subscriber Funnel". This is a concept I've teased in my Live Streams and that my students in Awesome Creator Academy Membership and my Coaching Clients are somewhat familiar with, and it is what I usually help them build to grow their audience. Getting more views and subscribers on YouTube is something most online content creators are trying to figure out. And while it is not simple and there is no "formula" for success that is guaranteed to work for everyone, there are proven advanced strategies that have worked for those who apply them and execute on them well. With all that being said, being successful on YouTube comes down to the same things that make someone successful at building a business or selling their product and services, so if you don't "romanticize" the platform, you can dramatically change your approach and your results. This short list of what works is not up for debate, this has been proven time and time again and has dictated and affected the patterns we see in successful channels and channels that are on the rise in YouTube. 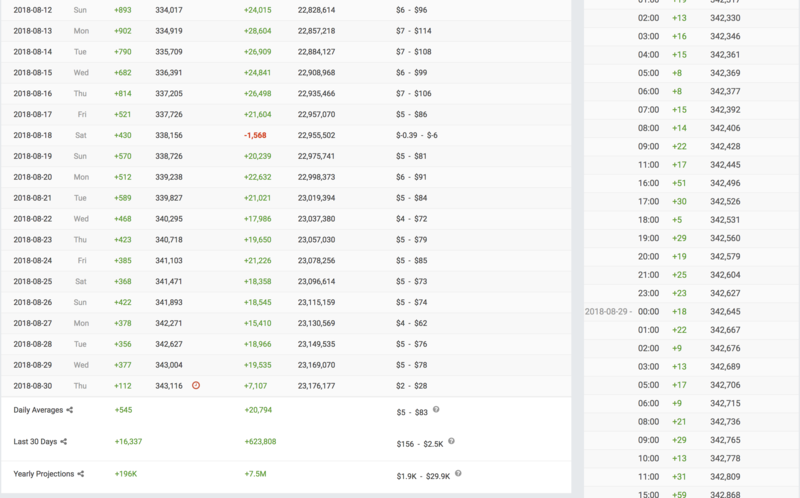 Channels like AmyTV, Tailosive Tech, Frontpage Tech and others have been successful because they identified exactly what their audience wanted and created patterns for binge-watching their content and being loyal, while also triggering the YouTube algorithm to find them new viewers that match their audience profile. Deploying these strategies has grown successful channels. Making adjustments in my own content strategy to prioritize this has resulted in a 30 Day cycle of more than tripling my daily subscriber growth. In many cases, it has resulted in 5X to 10X increased views on videos depending on how they resonated with the audience. Why should they watch me? Where are they watching videos? How do they watch my videos? Why will they relate to me personally? To get the full details of this strategy you will want to go through the full presentation deck. You may also want to consider either joining Awesome Creator Academy or scheduling a YouTube Channel Review with me or a longer 90 Minute Coaching Session.